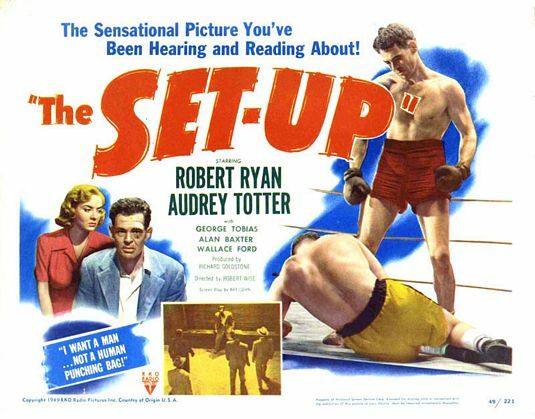 This is another Film Noir classic about an aging boxer who defies the gangsters who’ve ordered him to throw his last fight. This great movie stars the always wonderful Robert Ryan. This film was directed by Robert Wise and also stars Audrey Totter and George Tobias. Make sure you catch this flick or make sure to DVR it! Here is the great Robert Osborne telling us all about this great movie. Posted in Nostalgia. Bookmark the permalink. LOL! I am not familiar with Audrey Totter except for this movie and the movie “The Postman Always Rings Twice” (1946).